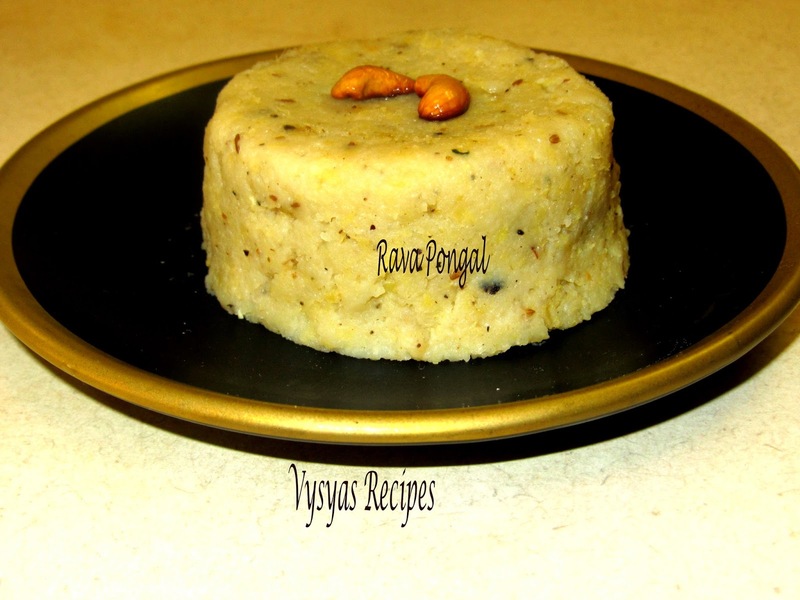 Rava Pongal is made with Sooji. 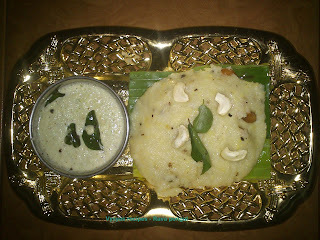 This is a simple bachelor South Indian Recipe. 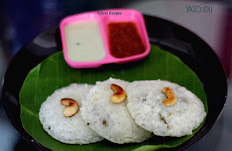 This recipe could be easily prepared during busy mornings. Sooji is made from durum wheat which helps you feel full longer and prevents you from overeating. The high carbohydrate content makes semolina an ideal food for active, energetic people.Moong dal is a good source for a variety of vitamins and minerals. 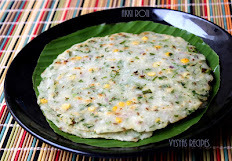 Moong dal also provides significant amounts of thiamine (vitamin B1), as well as vitamin B5 and vitamin B6.Now we learn to make authentic Sooji Pongal. 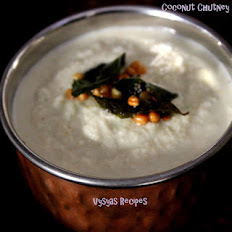 Rava(White sooji) - 1 cup. ghee - 3 tbsp + 2 tsp. Grind cumin seeds and pepper to a course powder and keep it aside. fry cashews in a tsp of ghee, till it turns golden brown and keep it aside. Roast the rava in a tsp of ghee till it becomes hot. Take a kadai, add 3 tbsp of ghee, add ginger, curry leaves, cumin & pepper seeds . 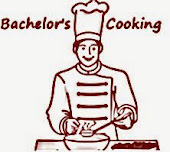 [cumin and pepper seeds should be fried for few seconds within that, u get a very good smell of cumin and pepper seeds, this is important step, so that cumin and pepper seeds smell, retains throughout the pongal,which gives very nice aroma of pongal]. Add 4 cups of water, then add salt, stir well. when it starts boiling, slowly pour rava in one hand and stir the water the in other hand, so it won't have any lumps. 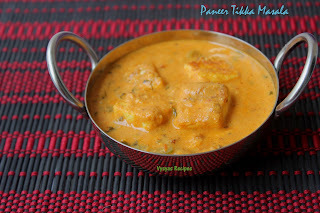 Now add cooked moong dal, stir well until everything is cooked well, and incorporates well. Finally add fried cashews, and stir well. 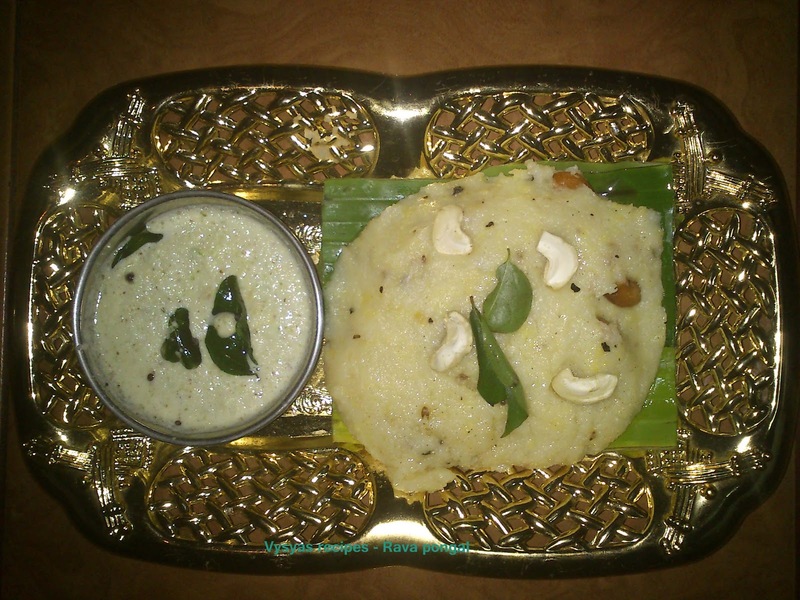 It goes very well, with coconut chutney and sambar. Thank you very much for your motivating words.